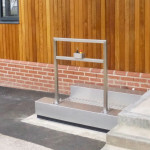 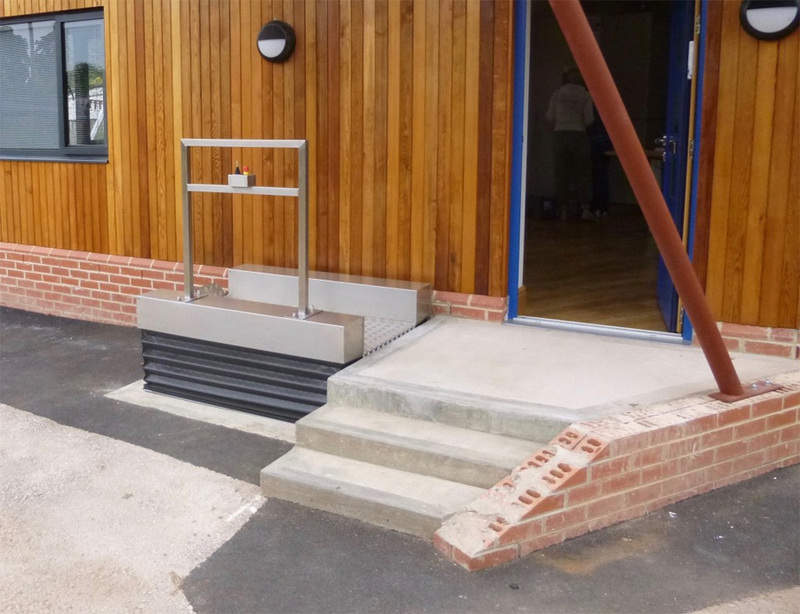 We were asked to supply a non obtrusive Step Lift for our clients just outside of Nottingham. 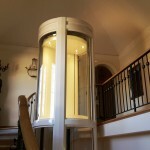 This was a domestic property and they did not want large side panels and gates onto the Lift. 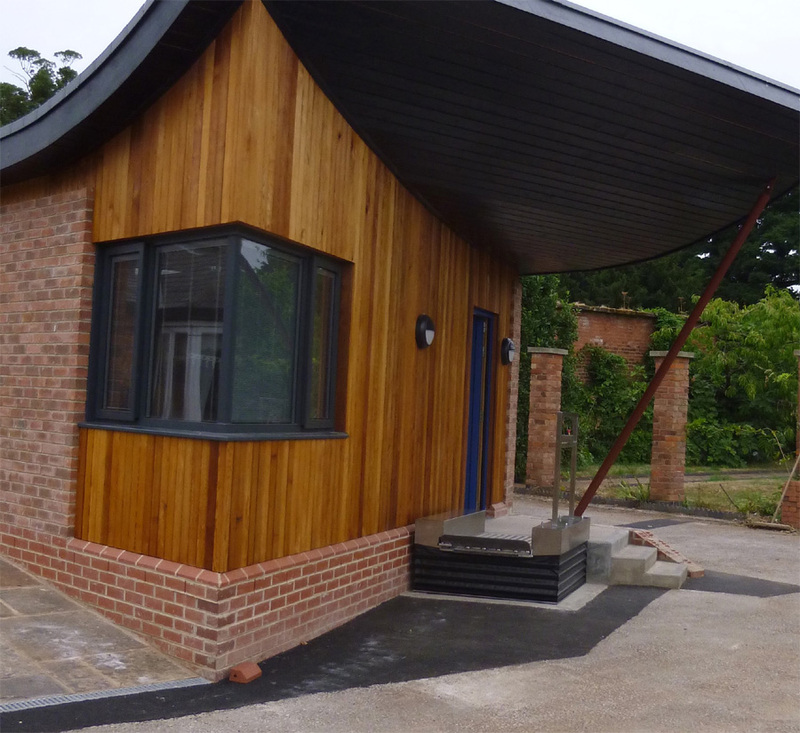 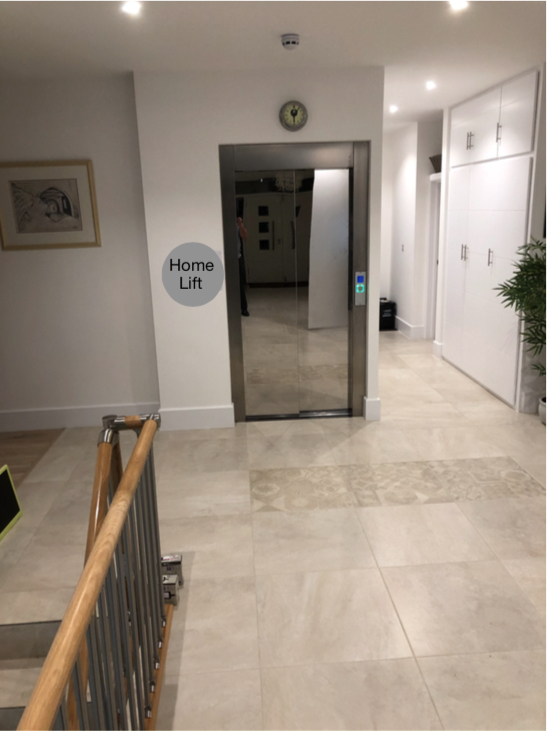 The result was to supply the Low up lift and our clients were delighted with the Robust but simple Lift. 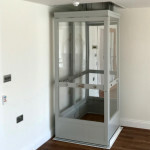 The ease of operation and the design of the lift were ideal for a small domestic lift installation. 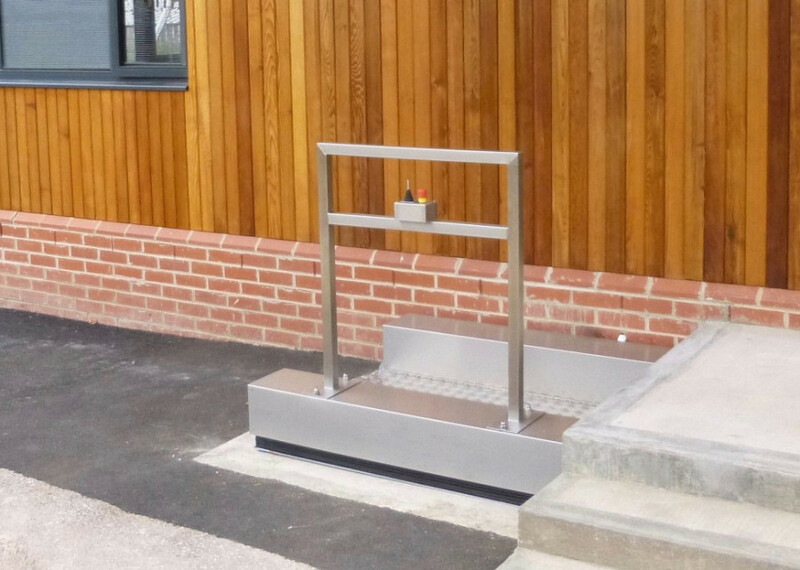 For more information please contact our sales team and we would be delighted to help.